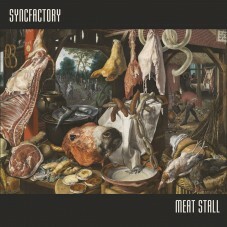 «Panopticon» is a debut album from Finnish dark electro / industrial band SYNCFACTORY. Five years in the making, «Panopticon» features songs with dark lyrics and melodic, cinematic compositions, combining modern harsh sound with some influences from the 90's industrial sound. The album also includes two remixes, by HEXADIODE and RIOT KITTEN. The title track «Panopticon» deals with the concept of privacy; how far are we willing to sacrifice our privacy to increase our security? Does the trade-off really work at all? Do we even have a say in the matter these days? Some other themes of the songs in this album are addictions (‘Demon’), alienation (‘Burst’), individualism & independent thinking (‘Hivemind’, ‘Blind Eyes’), robots replacing human workforce (‘Sum Of All Gears’), the insanity that is war (‘Full Scale War’), and of course love and loss (‘Remember Me’). 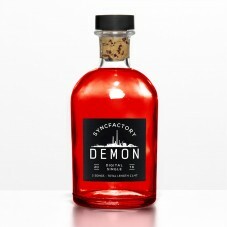 The first single from this album, «Demon», has been well received and included to several EBM / industrial collections and alternative radio playlists. «Panopticon» is a perfect present for true fans of old school dark electro’s best times. 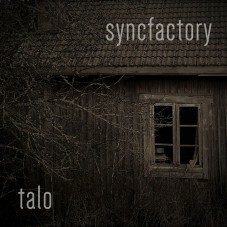 New fans will discover the album as the source of the genuine idea of the original dark electro school.